Alyth is at the physical heart of the UK Jewish community, and at the emotional heart of Reform Judaism; an exemplar of synagogue vitality, and a home from home for thousands of our members. Our building should match the role our community plays in Jewish life: an accessible, beautiful and spiritual space, encouraging people to find people, breaking down social barriers, inviting in anyone looking for a welcoming Jewish place, available to the whole Jewish community. A place of prayer, meeting and learning; a home for all. We have built a thriving community, now we need a building to match: an accessible, beautiful and spiritual space, encouraging people to find people, breaking down social barriers, inviting in anyone looking for a welcoming Jewish home. A second dedicated prayer space with a new Bimah and Ark and improvements to our current Beit Tefillah will transform the prayer life of our community. 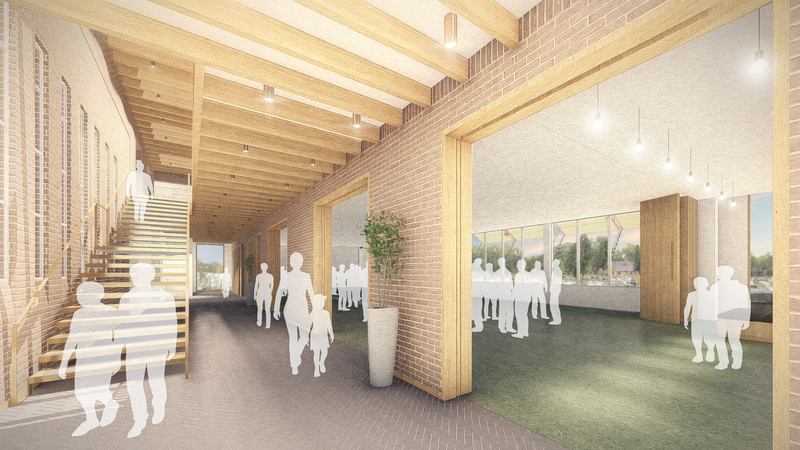 A new entrance and reception area will enrich our community welcome. The entire building will be updated and have improved acoustics and lighting and environmental sensitivity. New, flexible, multi-use spaces for youth activities, teaching and for meetings will make the Alyth building an appealing place to be, and an inspiring place to learn and gather. A major focus of 5778 will be the continuing work towards Alyth’s building redevelopment – the extension, reconfiguration, and refurbishment of our building to meet the needs of the 21st Century Alyth community. 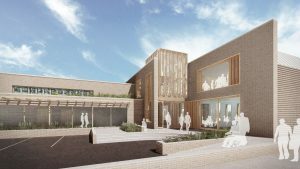 The project will give us a building that can accommodate the intensity of Alyth’s current activities, encourage creativity and innovation in Jewish life, be a resource for the wider community, and will reflect our value of inclusivity. 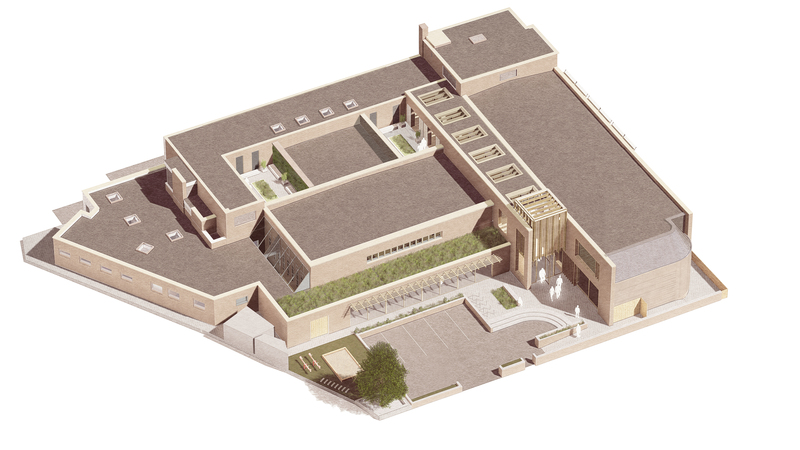 It will include: full accessibility throughout the building; new high-quality prayer and teaching spaces; improved facilities throughout; a new entrance and gathering spaces; new and reconfigured outside space. The plan is to start building in early 2019. In a unanimous decision of the Barnet Planning Committee, we were granted planning permission. The committee recognised the importance of the project to the wider community, and that the design was appropriate and in keeping with the area. Since the last High Holy Days, a group of members has worked to refine our plans, ensuring that the space will best meet the needs of the community and our specifications, including the feedback from a series of consultation meetings earlier in the year. Working in conjunction with our architects and project managers, we have now begun to focus on finishes and materials, and have a well-developed plan for the build itself, which will allow us to keep most activities at Alyth as we build. This is an ambitious project for an ambitious and thriving community with an exciting future. 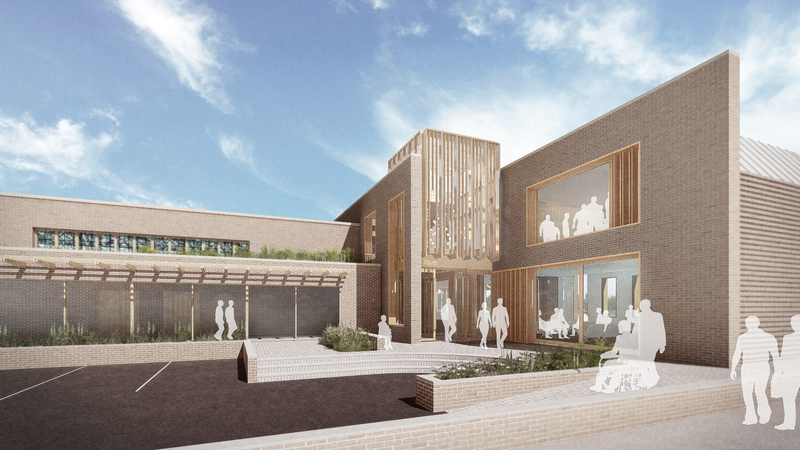 To develop a building that is right for the current and future Alyth will cost £4.5m. Over the last few months we have begun to hold a series of small evenings and building tours, asking members for support. We have been delighted at the response, and are now nearly 20% of the way to the target. If you would like to attend one of these evenings, please contact Sarah (sarah@alyth.org.uk) in the synagogue office. Our wider community fundraising will launch in the Spring. 30/01/2017: Planning Application has been submitted to Barnet. Click here to track the applications progress.